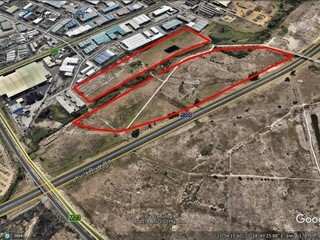 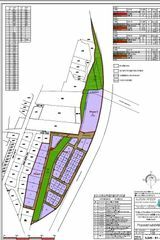 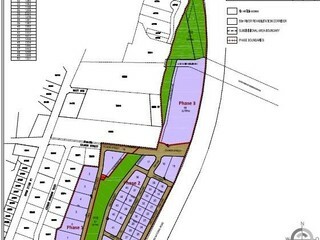 Prime industrial land for sale next to the R300, Stikland Industrial, Bellville. 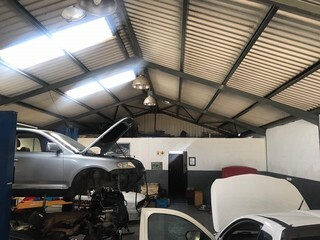 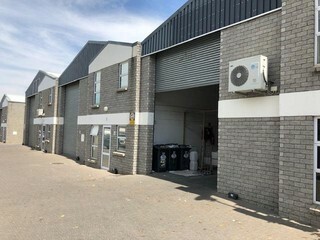 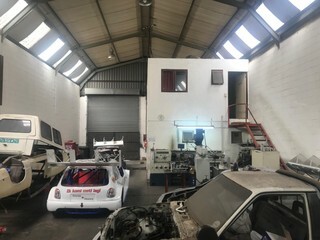 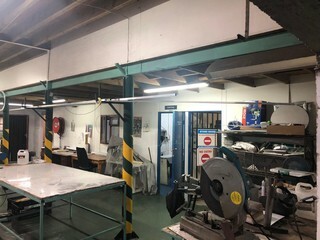 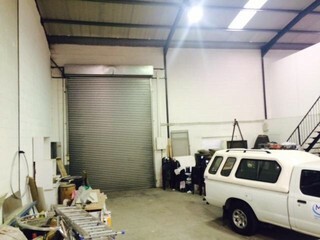 This is a mini industrial unit situated in a secure park. 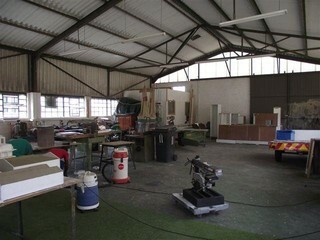 It has a neat office component and good natural light.